Made out of 3/16" acrylic and available in four colors. Comes with two discs for holding the PRIZM and battery pack in your chassis. 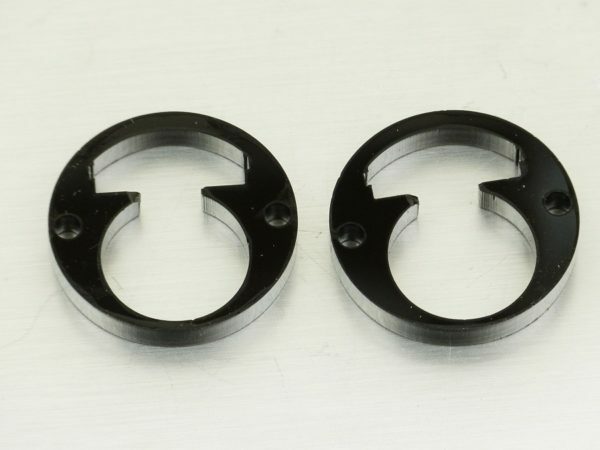 These will only fit 1.25" ID parts and will not fit smaller ID parts such as the ribbed sections pairs.